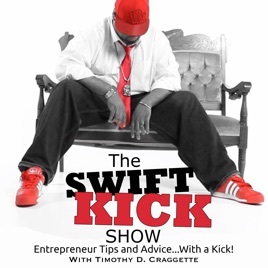 Swift Kick Show opens the doors for wannabe-preneurs to learn how to become successful online entrepreneurs right from the source. Each week, the show tackles a subject that moves you forward from conceiving an idea to implementation and everything in between. Part commentary, part advice, part interview, part expose’…SKS provides insight and encouragement with a small dose of attitude while entertaining and educating. Exclusive BONUS content for iTunes! 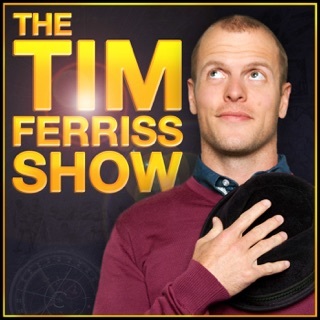 Just listentind to two of Tim's shows...one with his wife talking about entreprenurial support, communication and vulnerability - and I could FEEL the openness, authenticity and vulberabitly between the two of them during air time. It was really powerful to listen to. 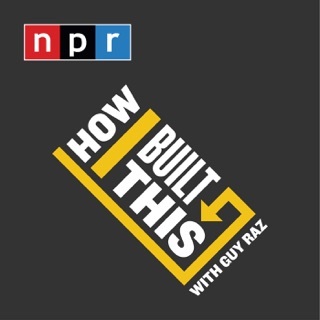 The second show which I highly recommend...Growth Can Be Simple is exactly what Tim called as a must listen to episode. 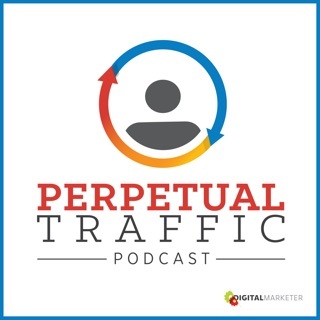 SO MUCH value, content and incredible advice to sell, grow and scale. Keep it up Swift Kick Show!